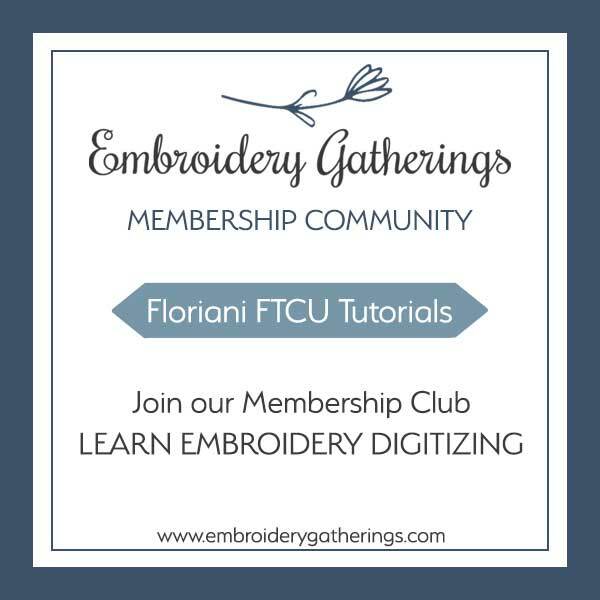 Do you have a particular challenge or problem with your embroidery digitizing that you’re struggling with right now? Tell me about it and I’ll do my very best to give you some feedback and create some tutorials that will be especially helpful for you. Feel free to email me with the form below and I will get back to you right away.